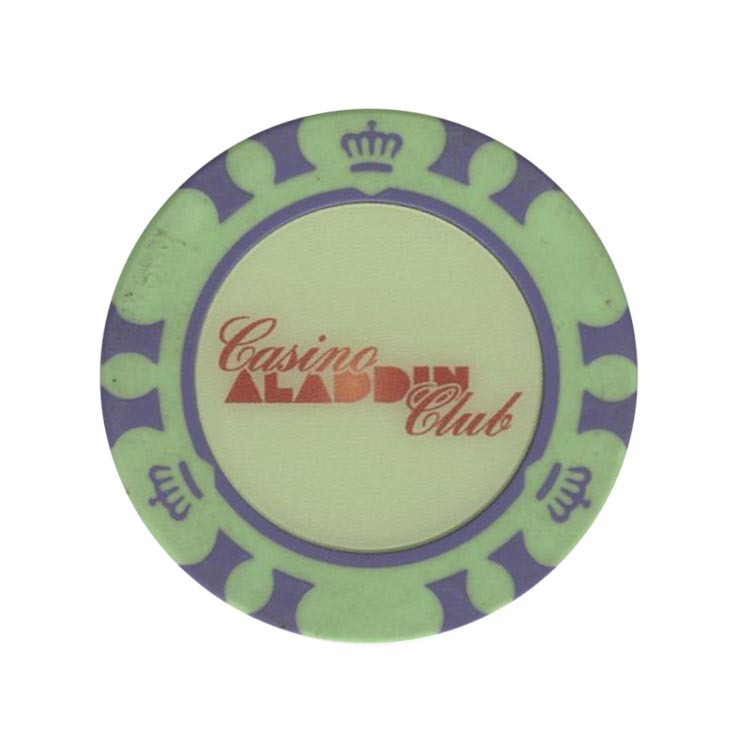 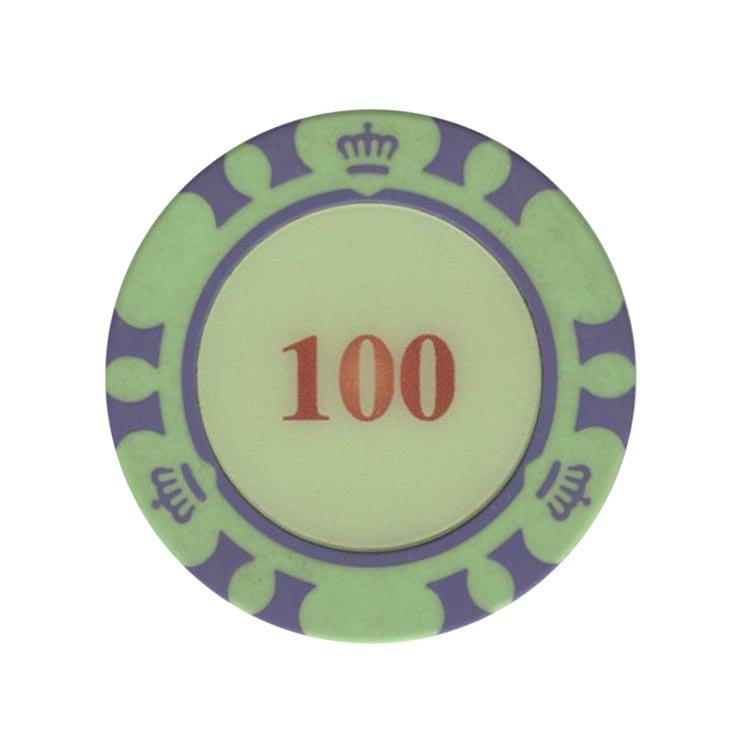 This chip is from Aladdin casino in Saint Petersburg, Russia. 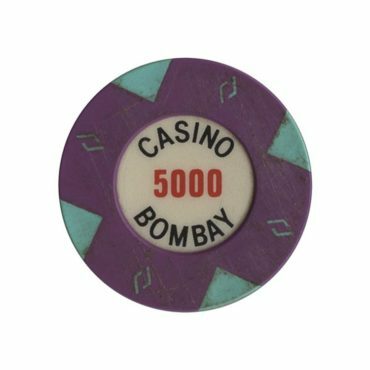 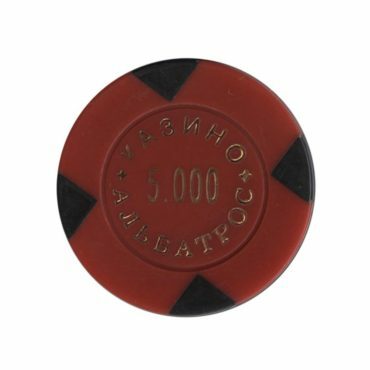 This chip from Jemchujina (Perl) casino in Sochi city, Russia. 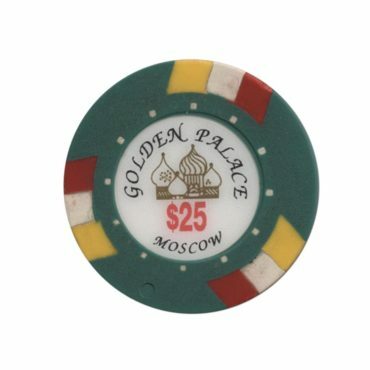 One of the oldest casinos in Moscow, run by Hans-Peter Mayer.